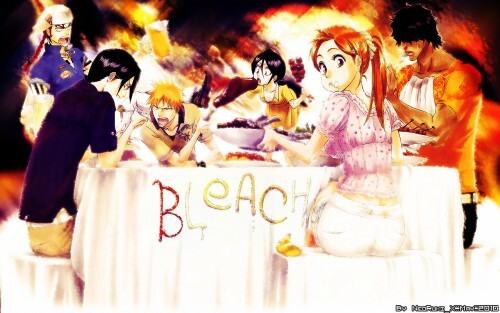 Bleach Wallpaper: Bleach on Party Night!! Minitokyo »	Bleach Wallpapers » Bleach Wallpaper: Bleach on Party Night!! Very nice pic! thanks for sharing! What? Why didn't you guys invite me..?